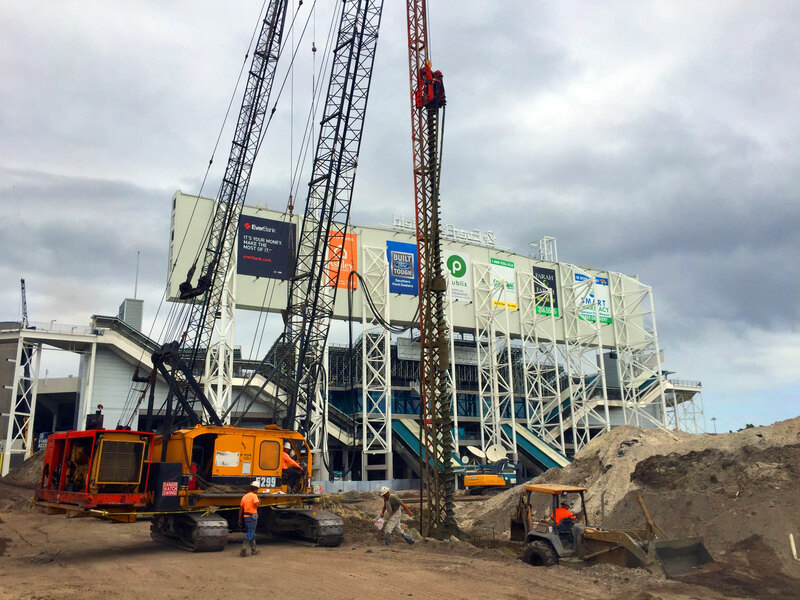 Dynamic Concrete Pumping, Inc was started by Chad Jewell in the mid 1970’s to provide services in concrete pumping, pressure grouting, soil stabilization and chemical grouting. Later we started with augured piling in early 1982 and in 1992 Dynamic severed the concrete pumping and grouting service and now concentrates only on augered piling. We have installed augered piles from 10″ to 36″ in diameter and up to 130′ deep. Between the three principals of Dynamic we have over 100 years of experience and hundreds of jobs in the installation of augured piling. Auger Cast, Deep Foundation, Driven Piles, Auger Piles, Bored Piles, Cason Piles, Cast in Place, Continuous Flight Auger Piles and ADD Drilled Piers. 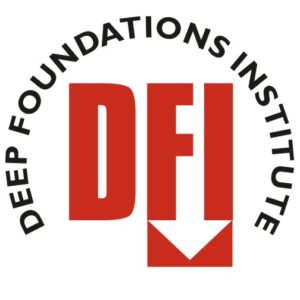 What Is A Deep Foundation? A deep foundation is a type of foundation which transfers building loads to the earth farther down from the surface than a shallow foundation does, to a subsurface layer or a range of depths. 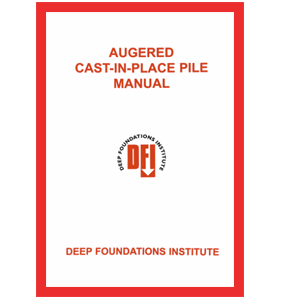 Auger cast piles are installed by rotating a continuously flighted hollow shaft auger into the soil to a specified depth. High strength cement grout is pumped under pressure through the shaft as the auger is slowly withdrawn. Dynamic Concrete Pumping, Inc is a V.A. 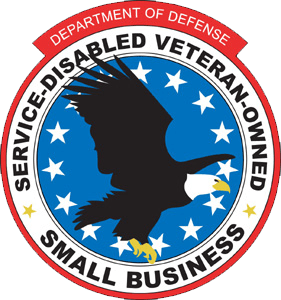 certified Service-Disabled Veteran-Owned Small Business.